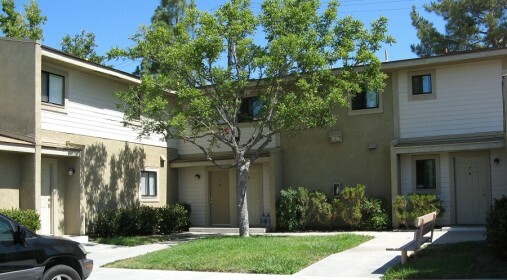 AMCAL Enterprises, Inc. (AMCAL), a for-profit developer of affordable housing in California, used financing from LIIF to for the purchase of an existing 55-unit multi-family apartment building in Temecula, CA. LIIF provided $2.9 million in acquisition financing as part of $6.9 million participation loan Enterprise Community Loan Fund. In addition to preserving the affordability of the property through a 20 year extension of the existing Section 8 HAP contract, AMCAL conducted a substantial rehabilitation of the development with tax credits and other available resources. Located within close proximity to a number of neighborhood and commercial amenities, Rancho California Apartments will be available to residents earning between 50-60% of AMI. LIIF’s loan was credit enhanced with $703,000 of Capital Magnet Funds.